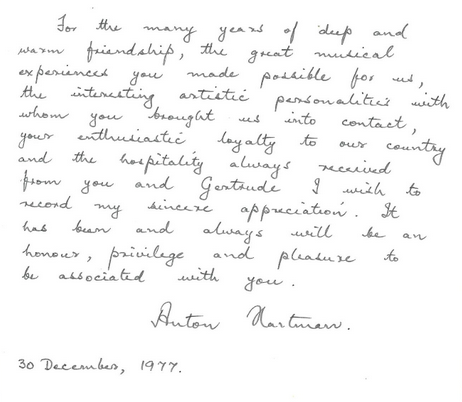 Celebrated musicians' concert tours of Southern Africa 1953 -1978: Anton Hartman, South African Conductor. 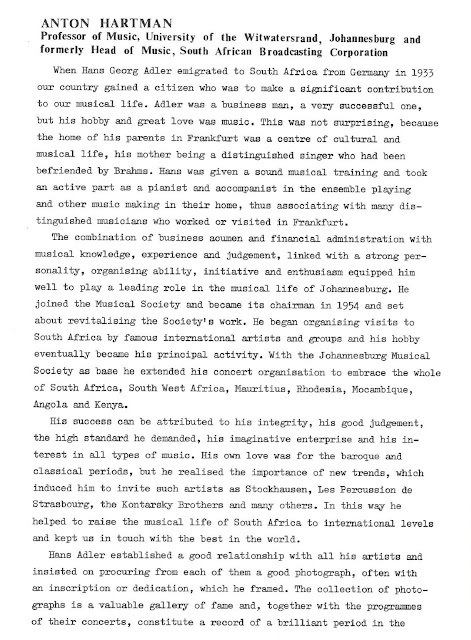 Anton Hartman, South African Conductor. 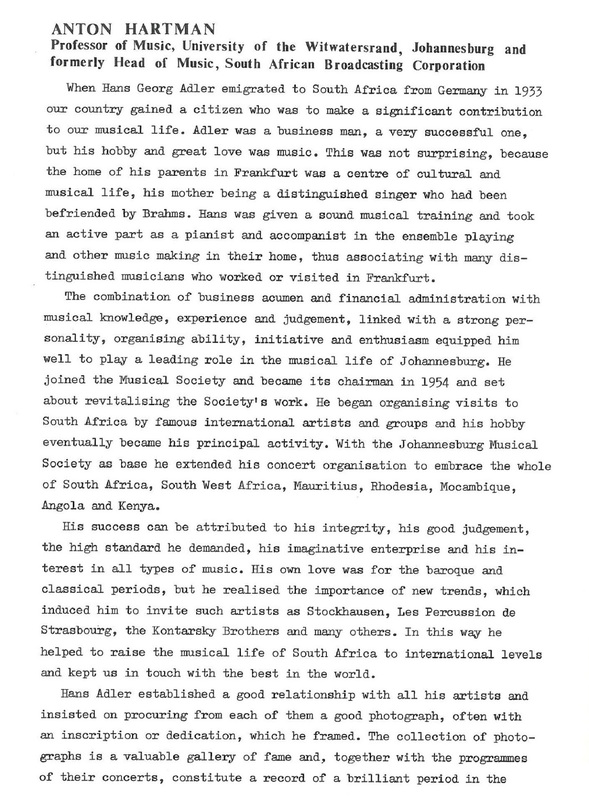 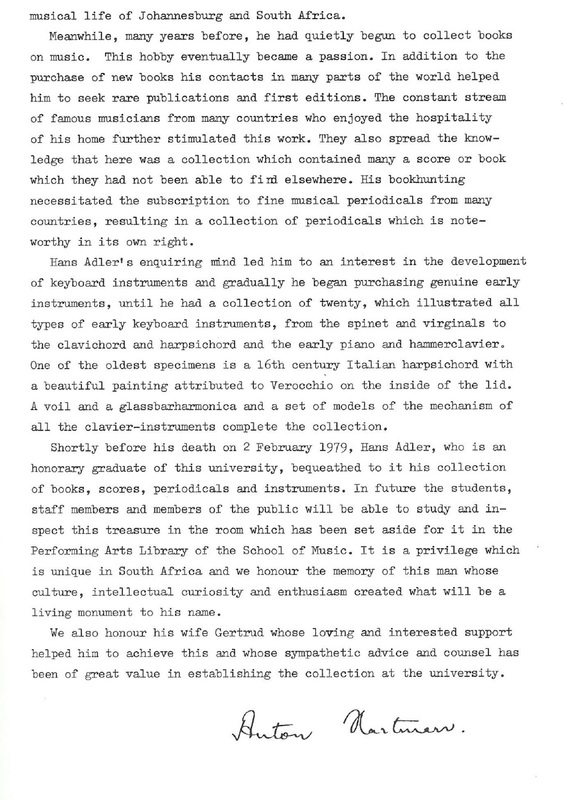 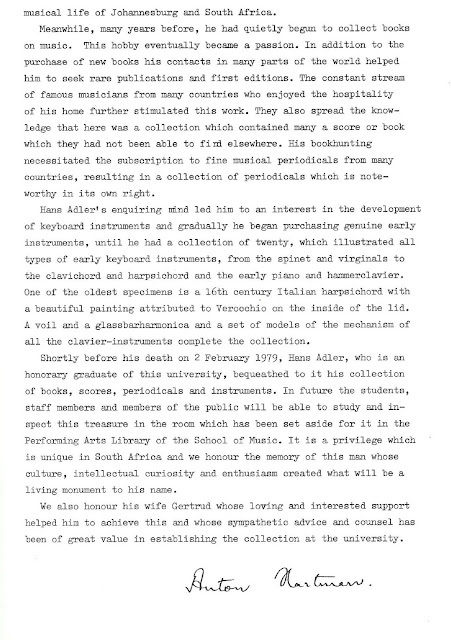 Anton Hartman, South African Conductor, and Department of Music Head, Witwatersrand University.